I need proof – what does that mean? How can I get a rapid rescore? So a rapid rescore improves my credit, right? Home » Credit Help » What is a Rapid Rescore? Understanding what a rapid rescore is (and more importantly, isn’t) can help you save a truckload of money when applying for loans. Every entry on your credit report and every point on your credit score is critical when you’re applying for new credit. Rapid rescores can help you get the best possible deal for you. Rapid rescores are relatively easy to understand. In essence, a lender can employ a rapid rescore if an item on your credit report is inaccurate and you can show evidence. The lender can simulate what your credit score would be if the negative inquiry wasn’t on your credit report in the first place. 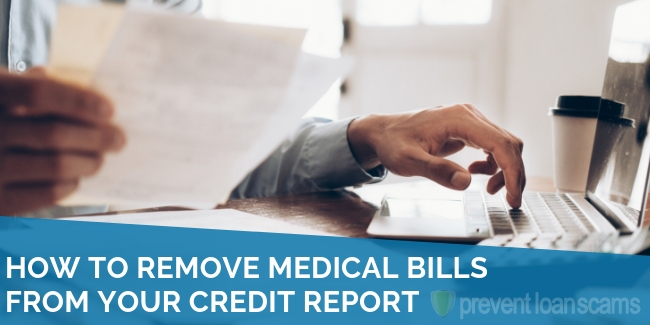 Alternatively, many lenders can pay the credit bureaus to rerun your report and score more quickly than they usually would. 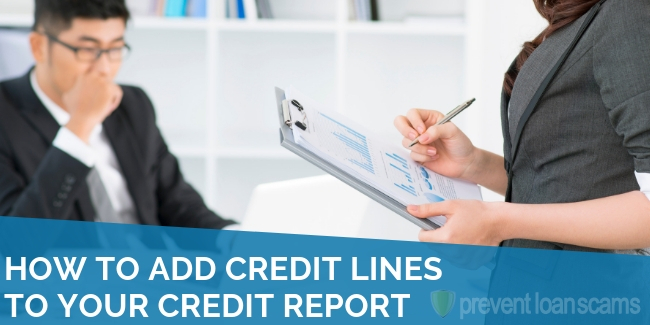 Credit report updates can often take 30 to 60 days. Rapid rescore will push these updates to the front of the line and can be available in as little as three days. 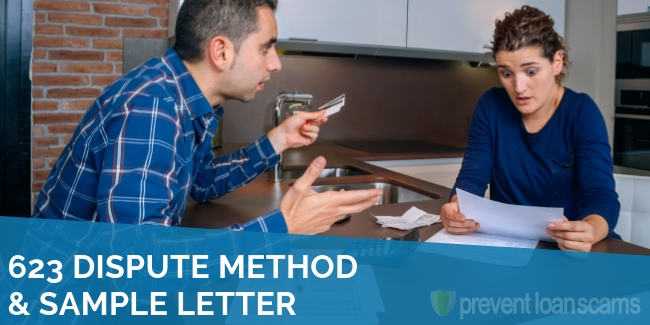 Either method can give the lender a more accurate view of your credit history and can save you quite a bit of money. You can use a rapid rescore any time a negative or derogatory item that may not be correct is present on your credit report. However, more often than not, primarily it is mortgage lenders that use rapid rescores. Mortgage loans, by their nature, are high-cost and long-term. The average mortgage loan in the United States in 2017 was $309,700. If you are looking to borrow that amount of money from a financial institution, collateralized with your home, every single tenth of a percentage point on your interest rate matters. A drop in just 50 basis points can save a consumer tens of thousands of dollars. By running a rapid rescore, your lender can remove certain erroneous elements and increase your score, thereby lowering your rate and saving you money. 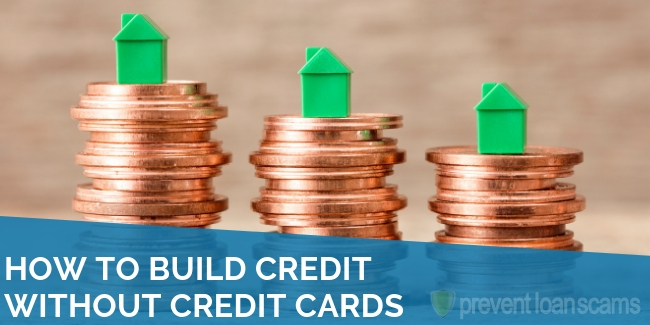 While your interest rate and credit score affect the cost of the overall loan and what you’ll end up paying, it also affects your monthly payments. This type of service seems like it would be free, but many lenders will pass the cost off to you. This isn’t necessarily a bad thing. However, you should be sure that the charges are disclosed. Make sure you understand what you’re paying. Mortgage lenders are expressly forbidden from charging you for the rapid rescore process but can bundle in fees elsewhere. Let’s say that you paid off an auto or personal loan you had last year. Your credit report, however, says that you still have that loan. It states you are past due because you haven’t been making payments. First, you should definitely contact the credit bureaus and the financial institution to get this corrected. However, you can ask the lender with whom you’re working to process a rescore. They will ask for proof. You can supply them with a payoff letter or a free and clear car title. You can even give them a verbal confirmation from the financial institution. Each lender’s requirements will vary, so be sure to inquire what information you’ll need to supply. You personally cannot get a rapid rescore for yourself. The lender with whom you are working applies for and delivers rapid rescores. In fact, if you see a company or individual offering you a rescore that is not attached to a loan you are applying for, you should be extremely wary. Many scams and identity theft schemes center around this type of activity. Not always. 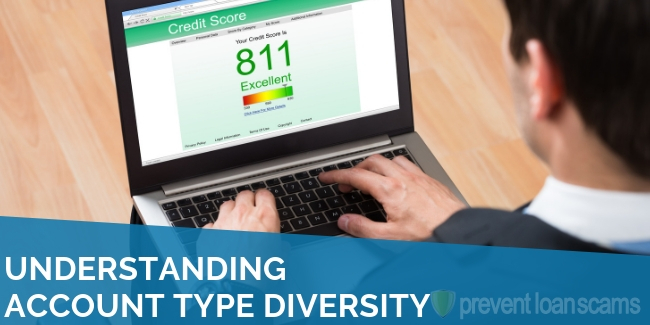 Rapid rescores are immediate based on a lender’s algorithm that is applied to your credit score as reported. Credit reports are not instantaneous and furnishers can sometimes take 30-60 days to report your payment and credit activity. If you’ve taken out a large loan or made a payment, your report may not reflect that. In that case, your rescore would not take that into account. If and when the lender moves to approve your credit, they could find their calculations have changed either for the better or worse. Something else to keep in mind: if your lender uses a simulation to predict what your score would be if certain inquiries were removed, it’s highly possible that that simulation could be wrong. This could lead to you paying more than you should. 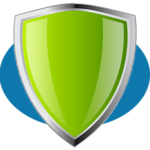 Rapid rescoring is not credit repair and is not a dispute process. If you use a rapid rescore to get a loan, your very next step should be to follow up with the credit bureaus and have your report fixed. Loans and inquiries that are removed during a rapid rescore are still on your credit report. You’ll need to take steps to remove them. It’s not all about the score. 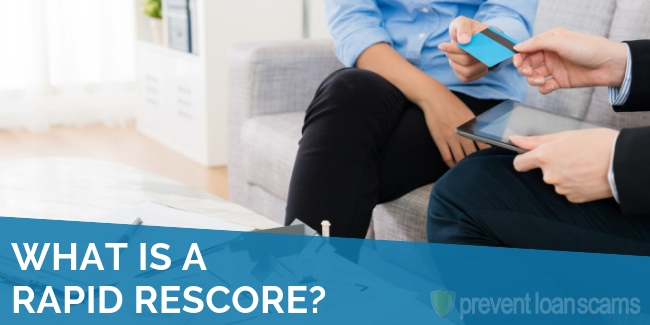 Lenders, and especially mortgage lenders, know that the credit score isn’t the be-all and end-all of creditworthiness. Brokers will look carefully at the report itself to get an idea of your ability to repay a loan. They can also see any rescore attempts. Many lenders are wary of consumers who tweak their scores fraudulently. Check your credit report often so that rapid rescores aren’t necessary in the first place. Additionally, if you know you’ll be heading to the car dealership to get some new wheels, take a good hard look at your credit score before you leave. Is your report ready for the dealership, too? 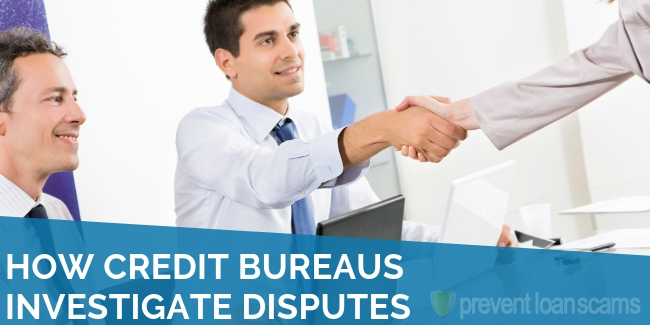 You can order a free credit report from each of the three bureaus each year. Note that these reports do not come with scores. 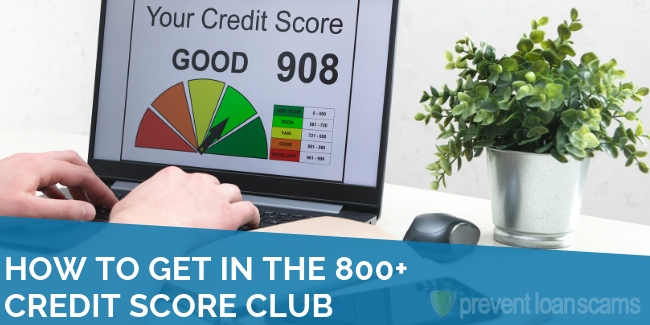 Additionally, many financial institutions, banks, and lenders now offer free credit scores as a customer service.